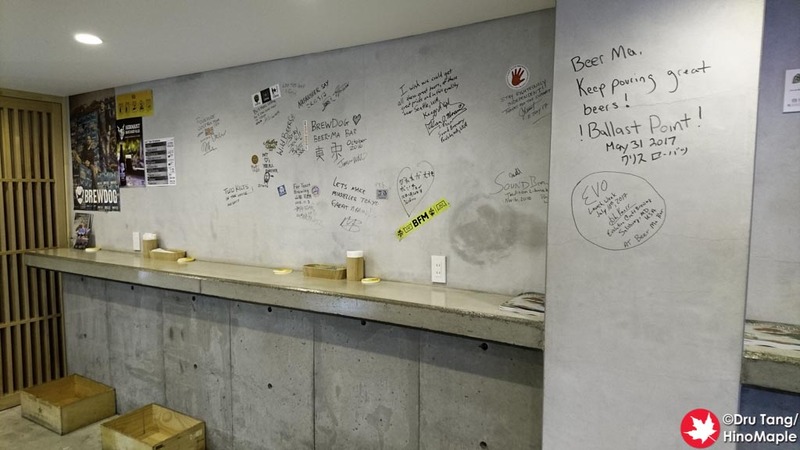 Beer Ma Bar is a cool little bar and bottle shop located in Kita Senju. 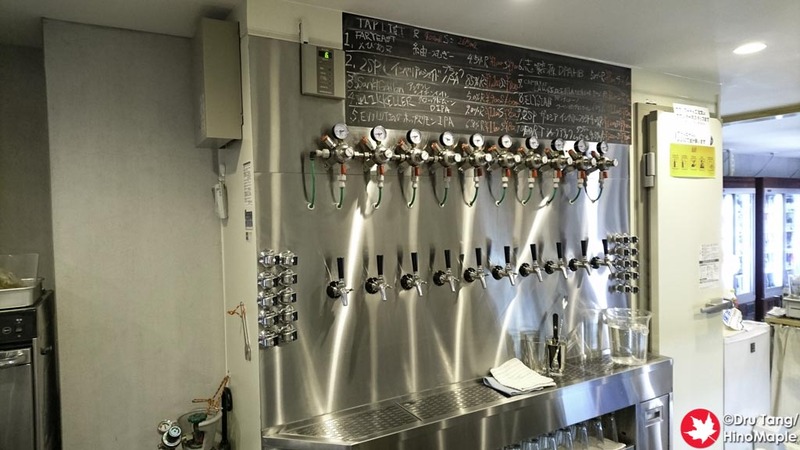 I had heard about a great bottle shop in Kita Senju and it was Beer Ma. The shop can be a little difficult to find at first but once you do find it, it is very easy to return. 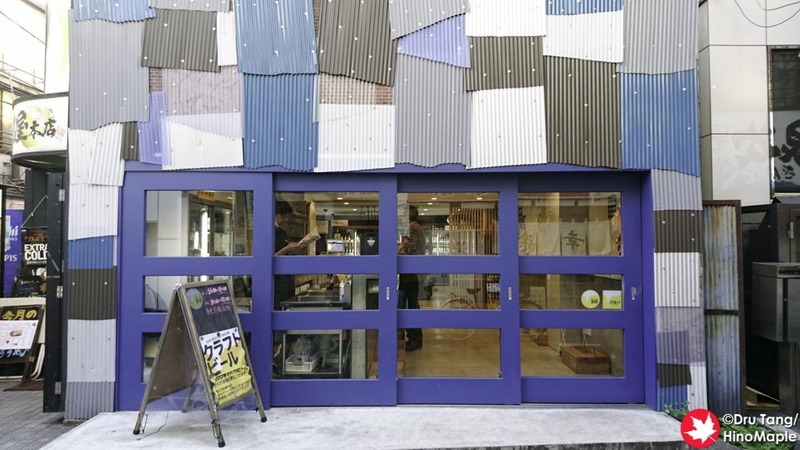 The shop is really cool and you can be sure that I will be back again to get more beers. Beer Ma Bar is essentially Beer Ma. Although they consider them “different”, Beer Ma is the original bottle shop and Beer Ma Bar is the bar at the front of the shop. 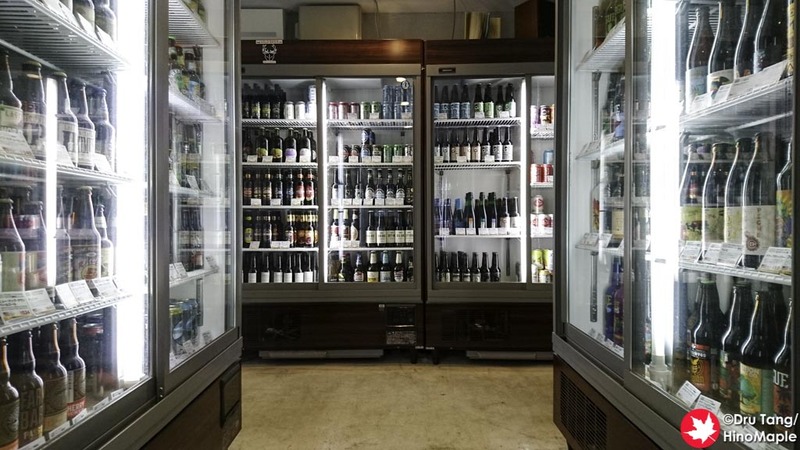 They have a lot of beers on tap and a huge selection of beers in their coolers. The food is limited but they really make up for it with their beers. Beer Ma has a huge selection of beers from around the world. They have beers from Belgium, Canada, New Zealand, the USA, and of course Japan. I was a little disappointed with their Japanese selection but the Japanese selection was full of very hard to find beers and good standards. You really want to go for their foreign selection as the prices are very reasonable as well. Beer Ma doesn’t have any seats and they do have a 200 yen corkage fee if you plan to drink bottles in the bar. It seems steep but it is still cheaper than drinking the same bottles in a traditional bar. The atmosphere seems friendly but I was there in the afternoon so I can’t say much about how things are. It was pretty quiet when I was there and people tended to keep to themselves until a group of regulars came in. I really did like Beer Ma and I can’t wait till I can find time to go again. I even got a few bottles to bring home to enjoy at a later date. 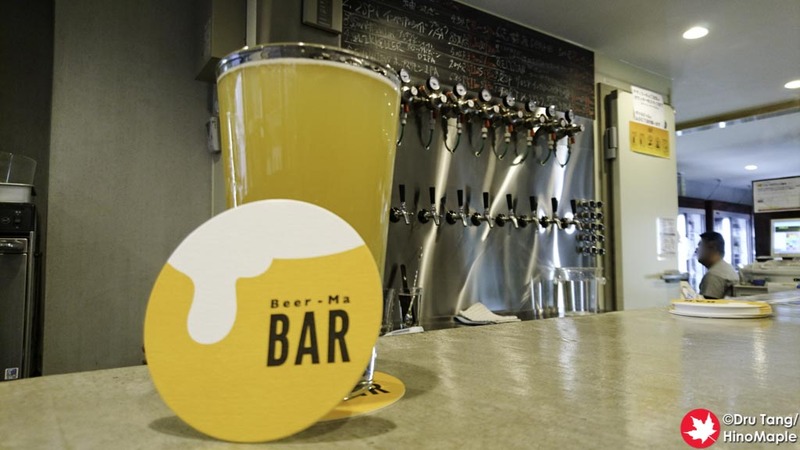 For those who really love Antenna America in Yokohama, Beer Ma is a very convenient location to get similar beers and then some. They carry enough of Nagano Trading’s beers to keep me happy and they also carry a lot of others, such as Parallel 49 from Vancouver. You can be sure that I will be bringing my bag every time I’m in Kita Senju so that I can get a few more beers. 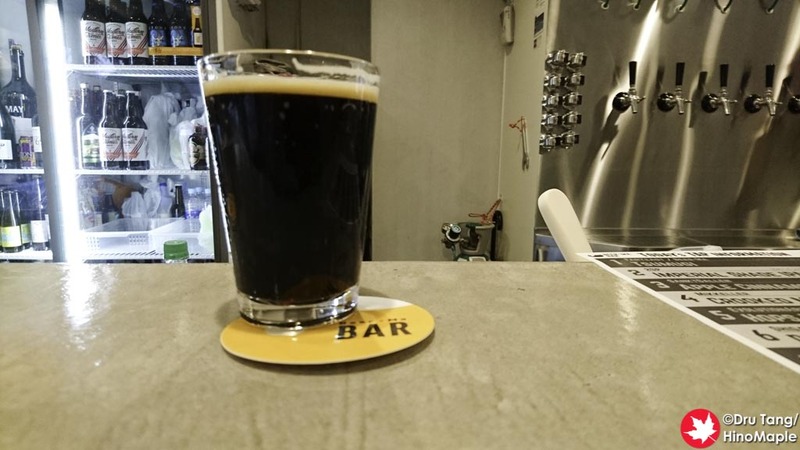 This entry was posted in Tokyo Food and tagged Beer Ma, Beer Ma Bar, craft beer, japan, Kita-Senju, tokyo by Dru. Bookmark the permalink.